TTC Course Details - Eligibility, Duration, Age Limit, Modes of Education, Fee, Syllabus, Certification and etc. 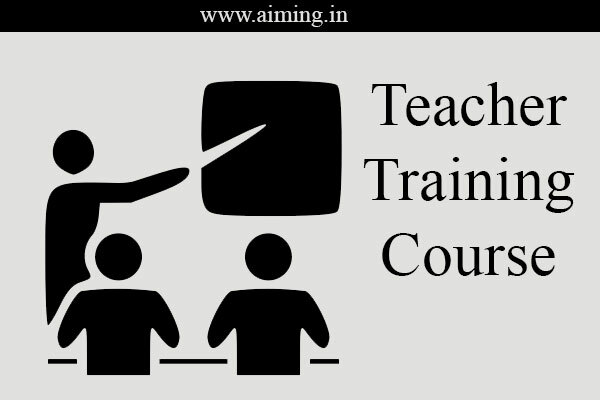 TTC Course Details – Eligibility, Duration, Age Limit, Modes of Education, Fee, Syllabus, Certification and etc. TTC is nothing but Trained Teacher’s certificate. We can say TTC Course is an undergraduate course. Usually, this course is conducted by teacher training committee. From this article we will come to know what is TTC, TTC stands for, Eligibility, Duration of this course, Modes of Education, Fee Details, Certification, Syllabus, and Salary. This is a teacher training programme students who are interested in the teaching field and settle their career as a teacher can join in this course. 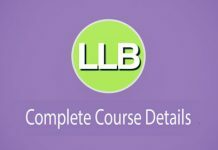 This TTC course is a 40 years world-wide recognized course. And this TTC course produces ‘n’ no.of graduates. We can get the basic knowledge and skills which are required to take needed action in case of any urgency. Nursery Teachers Training (for nursery kids age is below 4 years). Elementary Teacher Training (Children up to the age limit of 4-14 years). Primary Teacher Training (Students up to 5th class). Students who have completed their 10+2 successfully are eligible for this TTC course. Eligible candidates must secure the percentage of 45%. If SC, ST, and Physically Challenged people have to secure minimum of 40%. 2 years is the TTC course duration. The respective students have completed their TTC course within 2-year limit. Anyone who is aged above 17 is eligible for this TTC course. They can apply. Particularly there is no age limit for this course. Distance Education / Correspondence Primary Teacher Training Course. The higher educational qualified certificates or mark sheets have to submit by the candidates to the authorities while joining this course. After the successful completion of this course, there will be an availability of mark sheets and certificate. 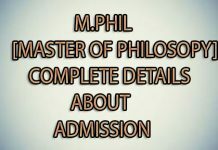 With the use of that certification, the candidates can join in any school and can teach syllabus of State or central syllabus or ICSE or IGCSE or IB board in India and abroad. 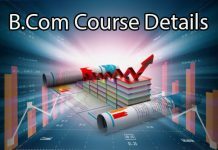 To know the fee details of this course make a glance on the following things. Curriculum & evaluation teacher functions. Professional subjects prepared by teachers are below. Practical Subjects like Art and Craft, Physical Education, Speech Training and preparation of Teaching Aids.